The album was never released although much of it found its way into other projects. The Vol. 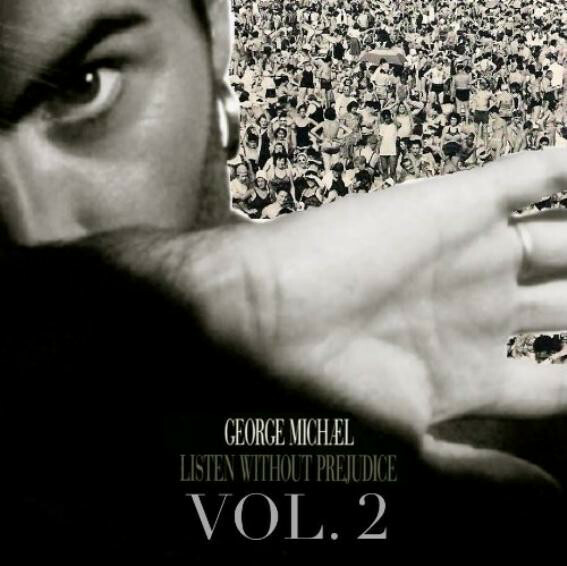 2 album was intended to be a dance-oriented follow-up to the more sober-toned Vol. 1. But as I say it never materialised due to Michael's contract disputes with Sony. But he'd been working on it before he abandoned the project, so there were a number of tracks either in progress or already completed. Three of the tracks ("Too Funky," "Do You Really Want to Know," and "Happy") were released on Red Hot + Dance. 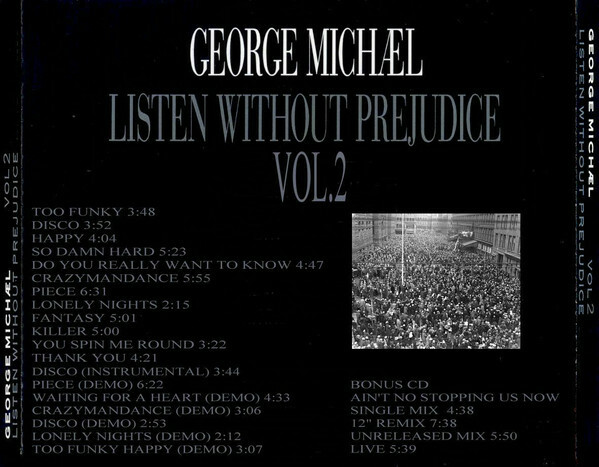 "Too Funky," was also released as a single, with "Crazyman Dance" as the b-side. 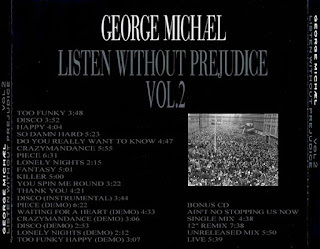 On Bonus Disc was the unreleased single "Ain't No Stopping Us Now" in four versions.